Officers are appealing for witnesses after steering wheels were stolen from six cars in Basingstoke. 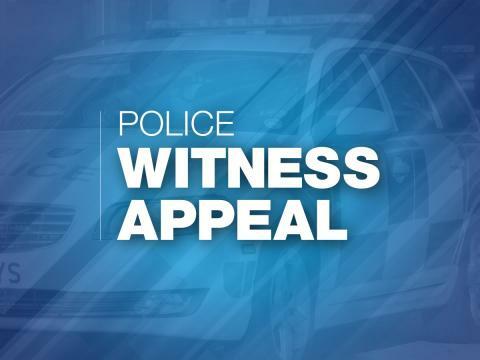 Between 6.30pm on November 19 and 8.30am on November 20, six BMW car were targeted in the Kempshott area of Basingstoke. The steering wheel was stolen from each but none of the cars suffered any other damage. Sgt Trevor Taylor said: “We are urging residents in the area to remain vigilant as this is quite an unusual spate of thefts. “If you notice anyone acting suspiciously around vehicles in your neighbourhood or hear anything out of the ordinary, please let us know. Anyone with information is asked to contact us on 101, quoting 44180396891, or Crimestoppers anonymously on 0800 555 111.